In October 2016, co-founders Ruby Mateja & Will Ascott met while volunteering with SkatePal, a skate NGO building skate parks in the West Bank. Here they discovered the power skateboarding has to enable disadvantaged youth. 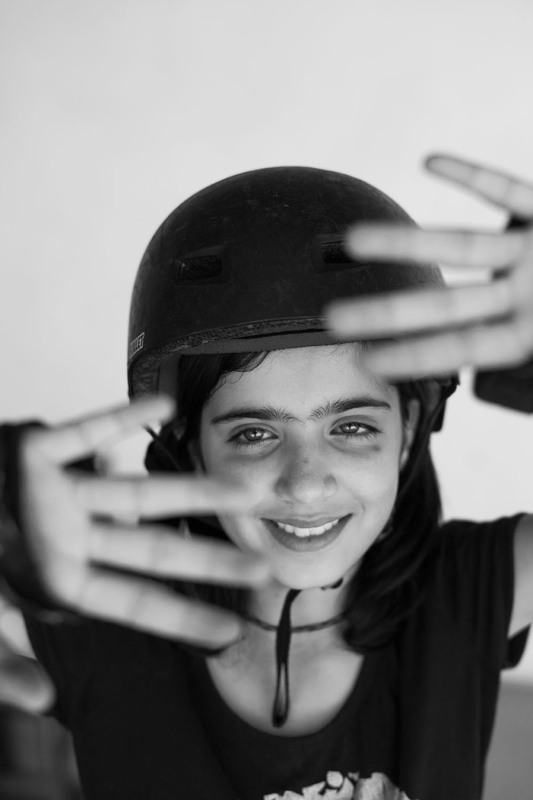 Shortly after their experience in Palestine, Ruby & Will arrived in Athens, launching Free Movement Skateboarding to aid the region’s growing refugee population. Discarded & Forgotten: The Deported Veteran Crisis. Two decades of ignorant immigration policy has created a crisis for non-citizen U.S. Veterans. While official numbers are not released to the public, a community of over 100 U.S. Veterans has formed in Tijuana, with thousands more scattered across the globe. This is one veterans story.